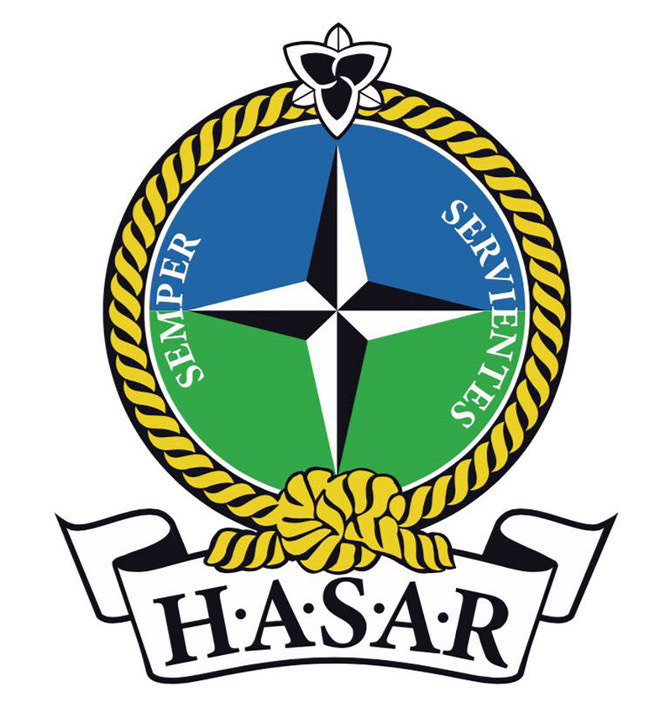 Patrick Armstrong, the man behind the creation of the Dave Mounsey Memorial Fund, has now created the Huron and Area Search and Rescue (HASAR), which is now looking for volunteers. The organization’s catchment area will stretch from Kincardine in the north to Port Franks in the south and east to Sebringville. It will be split into the administrative side and the search side, with many of the volunteer administrative positions already filled by qualified volunteers. The organization is looking for those willing to volunteer on the search side and founders are hosting an informal information session on Saturday, Aug. 18 in Goderich for those interested in learning more. While the positions will be volunteer, successful applicants will be trained through the Ontario Search and Rescue Volunteer Association (OSARVA) and certified through the Province of Ontario. Being trained to the provincial standard, Armstrong said, is essential if civilians are going to pitch in and help firefighters, police, emergency services or the coast guard in the event of a missing person. Armstrong, who is a Huron County resident and a sergeant with the OPP based in Perth County, said that Huron was in dire need of a volunteer search and rescue organization, which is why he founded it alongside fellow OPP officer Adam Seltzer. As a police officer, Armstrong said that qualified search and rescue volunteers can be invaluable during times of emergency when a resident is missing. It can extend a police department’s reach tenfold, he said, and free up police officers and other emergency personnel to be doing jobs civilians aren’t qualified to do during situations where time is a critical factor. In order to train to be part of HASAR, Armstrong says there is a six-month training commitment, during which those wanting to be a part of the organization have to attend one of two scheduled meeting per month. Once trained, the organization demands a commitment of 60 hours per year, beginning in 2019. As part of the training, those interested will learn the basic skills of search and rescue as well as first aid training. HASAR founders are now hard at work putting together a board of directors, which Armstrong says is crucial to maintaining transparency in the community as a volunteer organization that will be utilizing donations. It will be hosting its first information session on Saturday, Aug. 18 at the Goderich Legion from 8 a.m. to noon. Armstrong said it’s a come-and-go session but those interested will leave with all the information they need in order to get involved. For more information, find HASAR on Facebook or visit its website at www.hasar.ca.